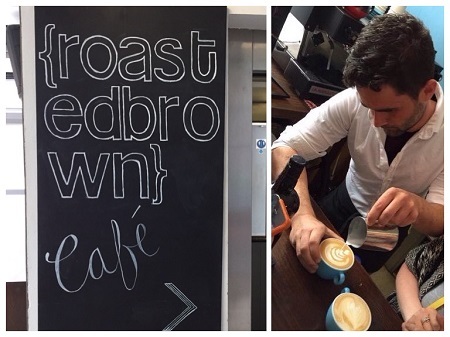 We’re delighted to welcome back Roasted Brown to the Big Blue Building! While their Filmbase home is being renovated, Roasted Brown will move in to our Bar and continue serving the good people of Dublin their speciality roasted coffee plus lovely treats and lunchtime grub. Following the success of the Roasted Brown Summer Pop-Up Coffee Shop here in June, we can’t wait to get our daily caffeine right here again in the Big Blue Building!